This is a great side dish to prepare with ahi tuna or chicken. 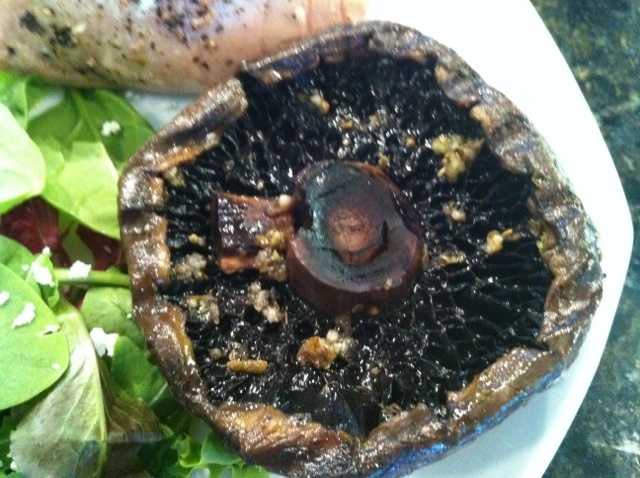 One portabella cap is plenty for one person. 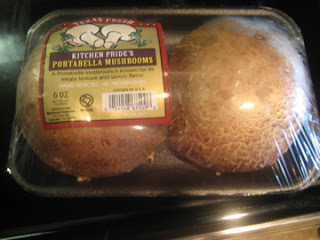 You would be surprised at how filling these mushrooms are! In a small bowl, combine with oil, garlic and oregano. Brush caps and underside with oil mixture, season both sides with salt and pepper. Let the mushrooms marinate on a plate for an hour before grilling. Place stem side down on grill or broiler rack. Grill 3-5 minutes until well marked from grill. Turn and cook 3 minutes longer or until tender but still hold their shape. Serve with lemon wedges. Serves 2.